Anand Ahuja, who is Hailey Glassman’s attorney, claimed the recent burglary of Jon Gosselin’s apartment as well as the finger-pointing at his former girlfriend Hailey as huge publicity stunt. 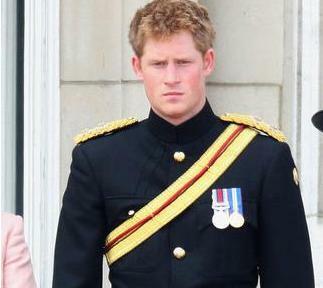 Prince Harry will speak on global issues to make his mother proud. Angelina Jolie’s Model Mother Image A PR Ruse? Angelina Jolie’s recurring announcement that she plans to take early retirement from acting to spend more time with the kids is simply a distraction from the fact that she is largely an absent parent, it’s been claimed. Read moreAngelina Jolie’s Model Mother Image A PR Ruse? Angelina Jolie feels “happier” than ever. 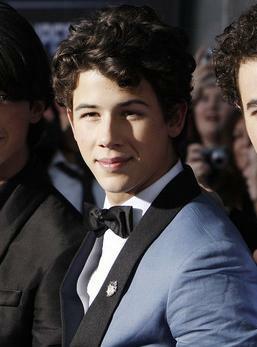 Nick Jonas will only date girls who like his mother. Lindsay Lohan’s mother Dina Lohan must pay more than $11,000 (£7,700) by Friday (13Feb09) – or face the security on her property going up for sale to the public. Angelina Jolie is said to be ‘creeped out’ by octuplets’ mother Nadya Suleman after she received several admiring letters from her. Miley Cyrus’ mother is a “nervous wreck” when her daughter drives.